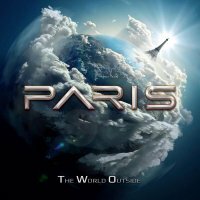 In terms of meaningful, ongoing international recognition, the French Melodic Rock scene has never really featured in the mix in any shape or form whatsoever. Okay, one or two of their Metal bands have dallied fleetingly with interest from markets beyond their borders – Trust obviously back in the day, Adagio and the excellent Manigance spring to mind – but unlike their world renowned fruit of the vine, France's domestic Hard and Melodic Rock really doesn't seem to travel all that well. Of course, those that choose to sing in their native tongue are hamstrung from the get go (like it or not, there's no disputing that the international language of Rock 'n' Roll is decidedly Anglo Saxon in origin), but even those who transcend the language barrier have never really made much headway. 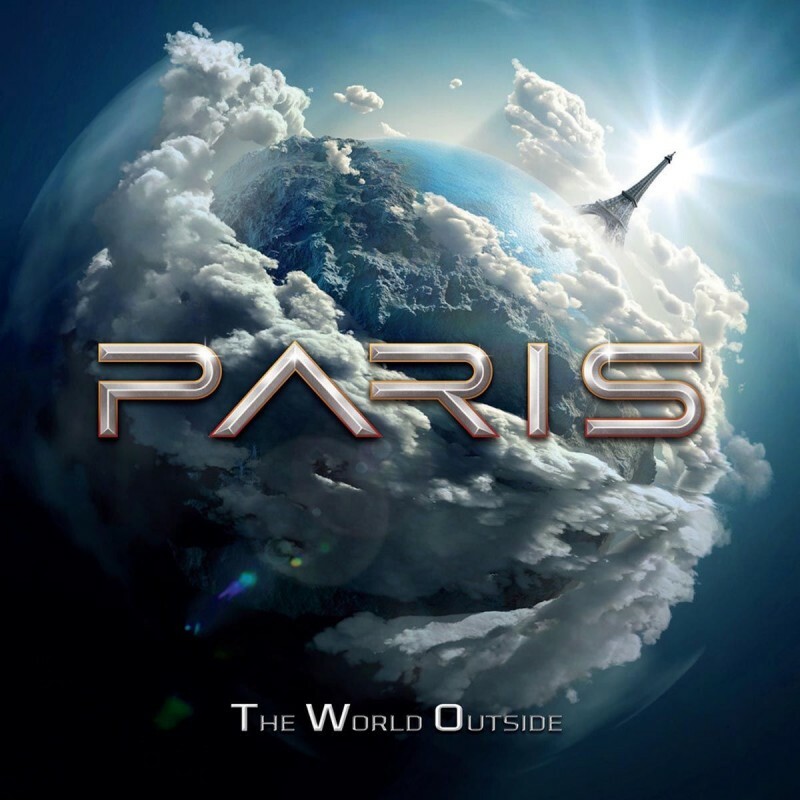 Maybe Paris – essentially a duo comprised of Frédéric Dechavanne (vocals / keys) and Sébastien Montet (guitars) – can begin the process of changing all that. Clearly setting their stall out to appeal to the burgeoning Work Of Art/W.E.T. market, their sophomore album 'The World Outside' is a forthright collection of frothy, exuberant AOR with lashings of upbeat Hard Rock guitar. Produced by our very own Steve Newman and featuring an English rhythm section of David Bartlett and Rob McEwen (who handle bass and drums respectively), creative input from the likes of Newman himself, Robert Säll and Alessandro Del Vecchio lends the project a little extra kudos. I won't begin to pretend they're quite in the WOA league just yet – there's definitely something about the vocals that grates on me at times for instance (listen to 'In My Eyes' and you'll see what I mean) – but with flamboyant tracks such as 'Haunted', the excellent 'Stronger', 'Tears In Your Heart' and the Def Leppard-esque strut of opener 'End Of My World', they definitely hit the target more often than not. Vive La France!